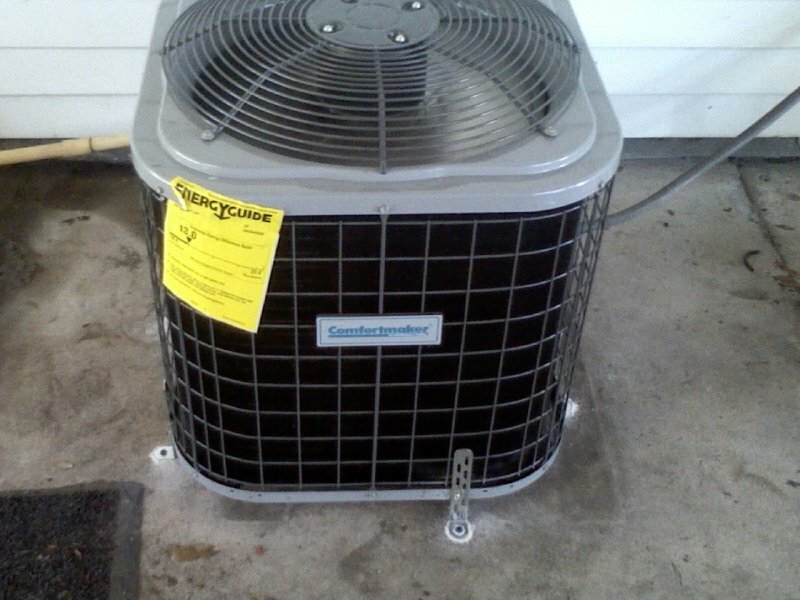 Commercial Cooler / AC Repair & Sales Sebring FL | Ridge Air Conditioning Inc. | Ridge Air Conditioning Inc. 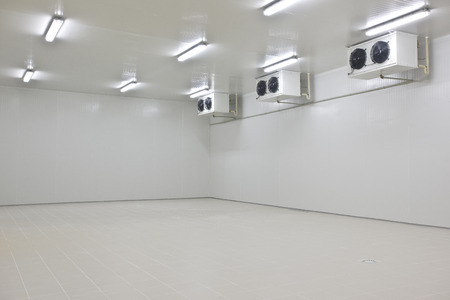 Broken freezers and coolers can significantly affect the operations of a busy restaurant or dining establishment. It’s always good to stay prepared for the unexpected by having a reach-in-freezer repair man on call. 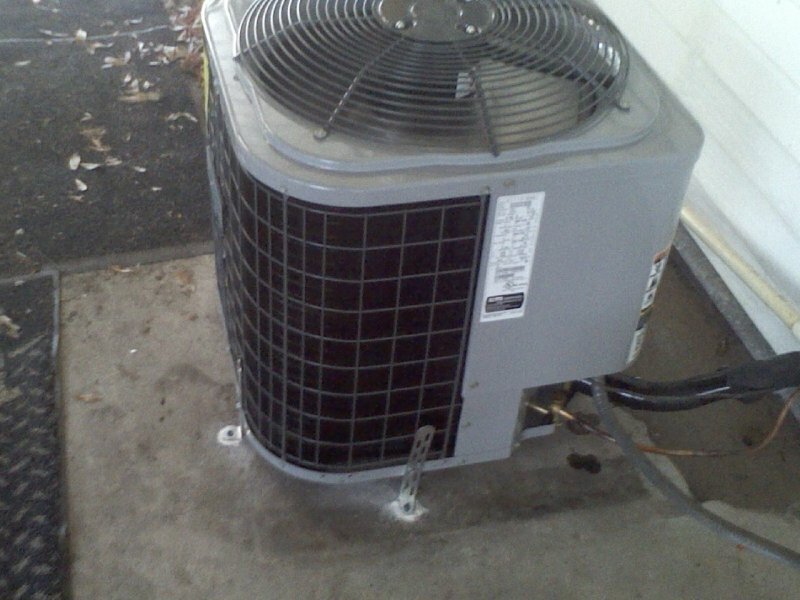 Ridge Air Conditioning has the expertise to keep your commercial refrigeration equipment running smoothly. Whether its power failure, thermostat issues, ice build-up, lack of cooling, continuously running units or evaporator coils problems, they will quickly diagnose your problem and fix your equipment to ensure you get back in business with the least amount of downtime possible. If a customer heads for the reach-in cooler and grabs a warm drink that should be cold, then you have a problem. 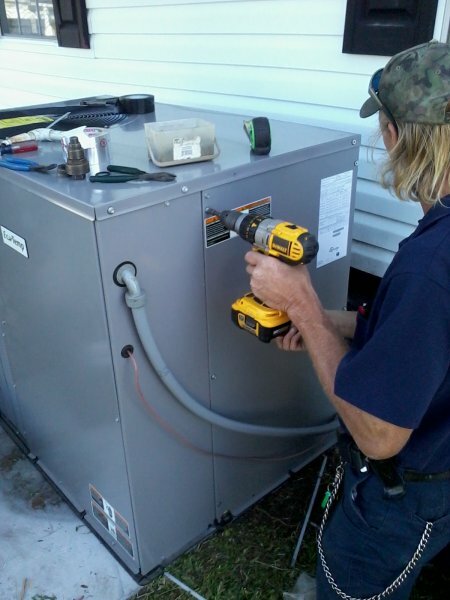 Ridge Air Conditioning’s trained technicians will get to work right away, diagnosing your unit issues and providing service in a timely and economical manner. 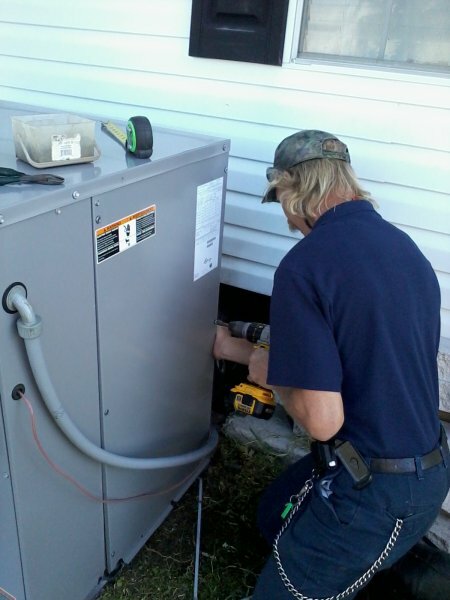 They’ll also help you develop a proper care and maintenance plan to keep your equipment running in top shape, eliminating unexpected repairs and reducing your monthly utility bills in the process. 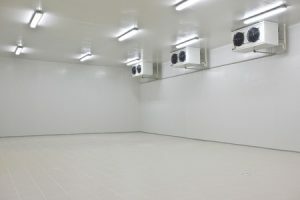 Your commercial walk-in freezer keeps thousands of dollars in inventory and stores food safely for your customers. A breakdown can cost you a great deal in terms of lost business and expensive replacements, so it’s crucial to utilize a professional at the first sign of a problem; that’s where Ridge Air Conditioning can help. They’ll determine the root cause of your problem and fix it so it’s working good as new. 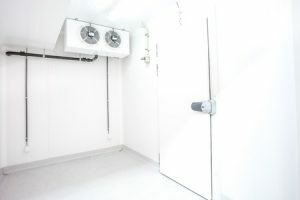 In addition, if you’re considering establishing a new location or replacing older equipment, Ridge Air Conditioning can help ensure that your commercial walk-in freezer HVAC installations fit your property and your budget. 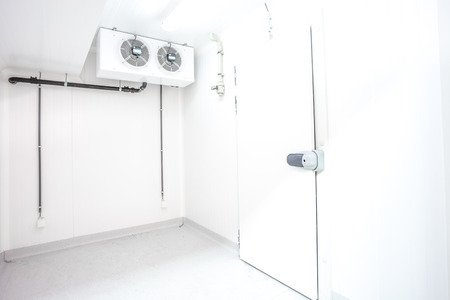 If you need commercial walk-in or reach-in cooler repairs, maintenance or sales, than look no further than Ridge Air Conditioning. Contact them today for more details.